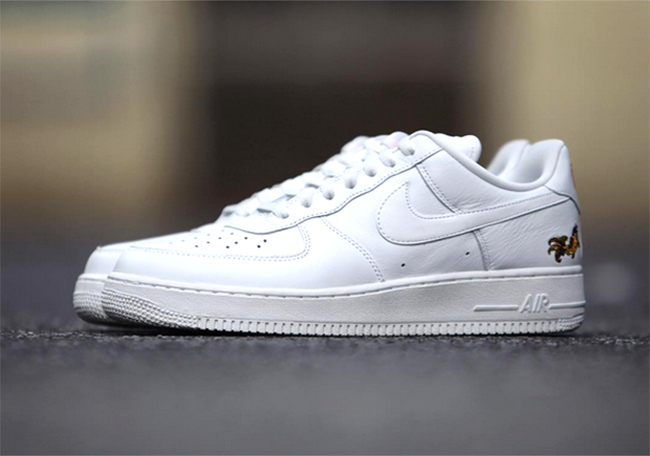 The Nike Air Force 1 Naike will release once again in 2016. 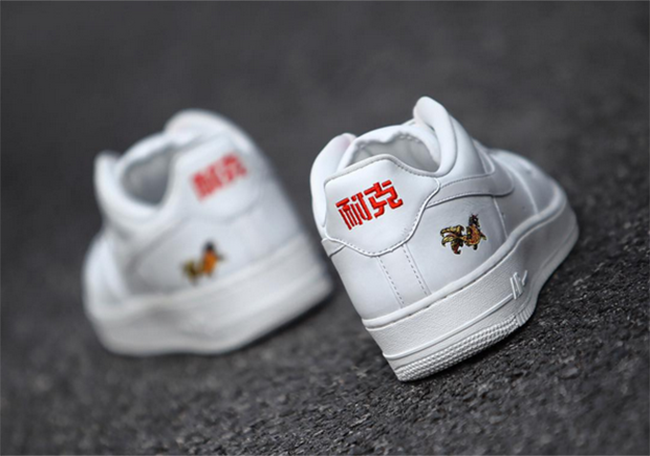 This time around they will celebrate Chinese New Year but overall, pays tribute to the popular cities of Sichuan, Tianjin, Shandong and Suzhou and Tianjin Yangliuqing. 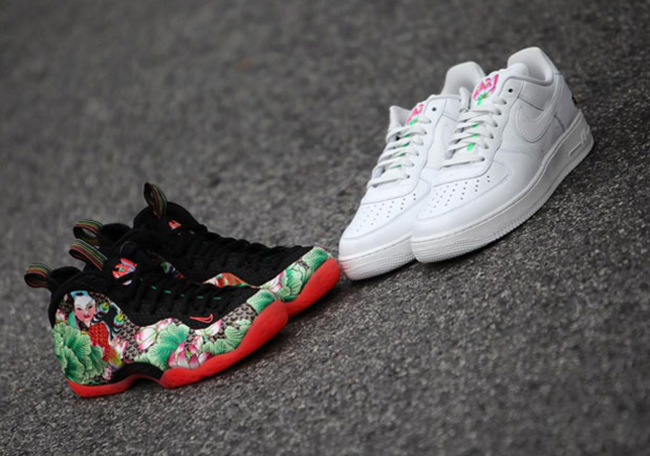 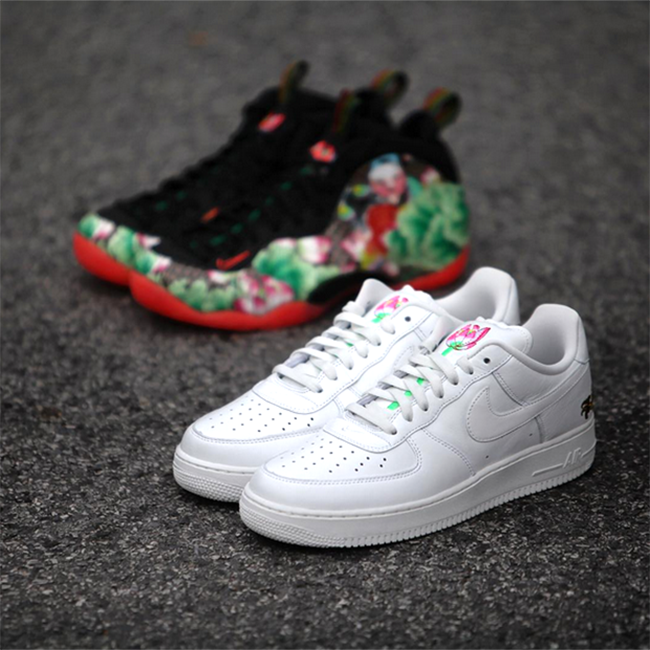 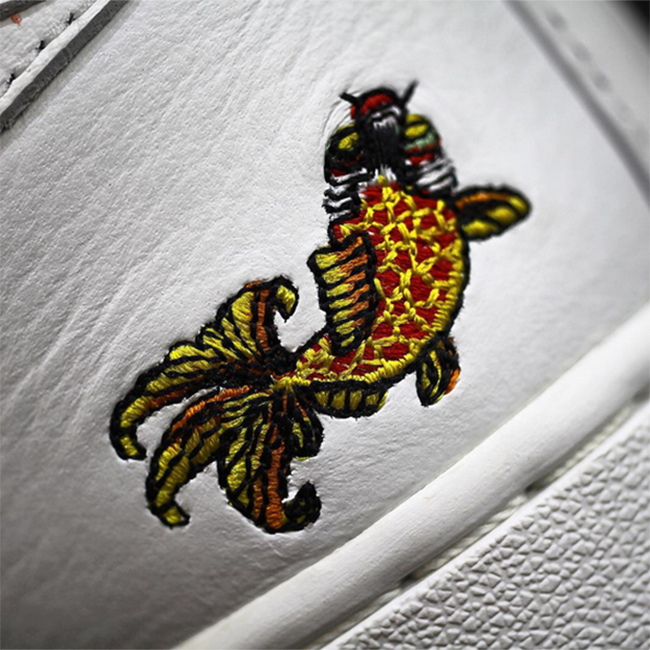 This Air Force 1 Low comes in a clean white base that features a koi fish by the heel and a lotus flower on the tongue. 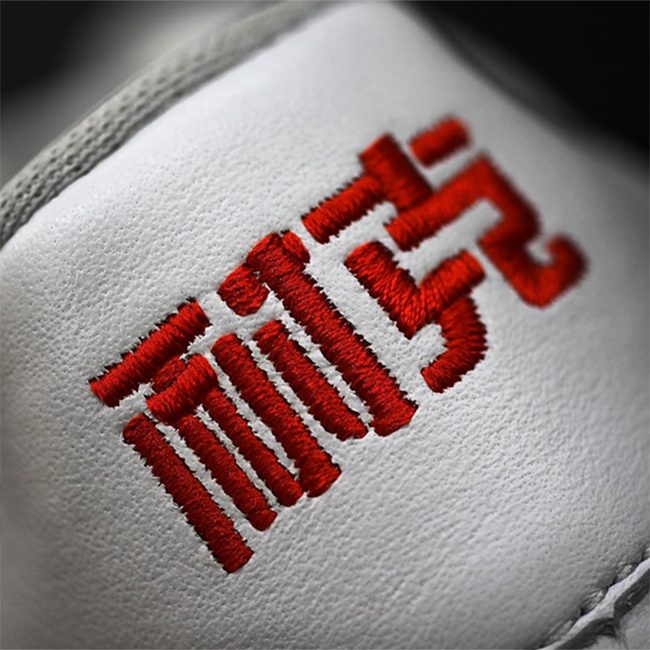 Finishing them off is the traditional Chinese characters on the heel that translates to ‘Naike’. 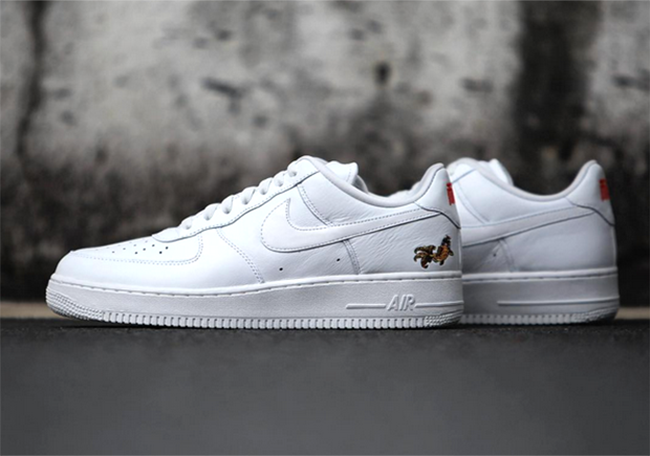 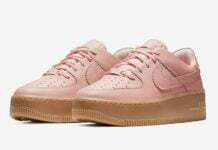 At the time of writing, there doesn’t seem to be a United States release in the works for the Nike Air Force 1 Low ‘Chinese New Year’, however they are expected to release in China around mid January 2016. 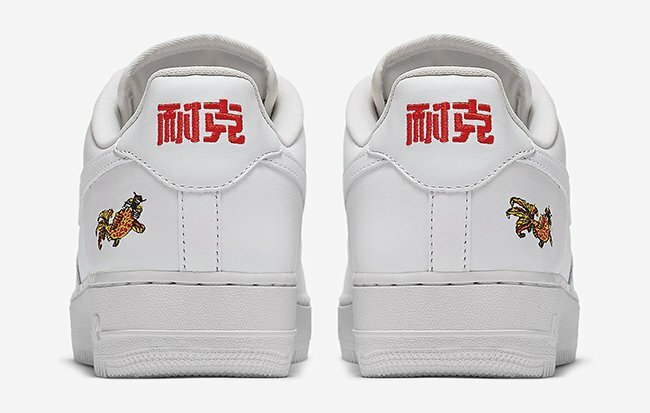 Below are more photos of the upcoming release as well as the locations you can purchase them from once they become available. 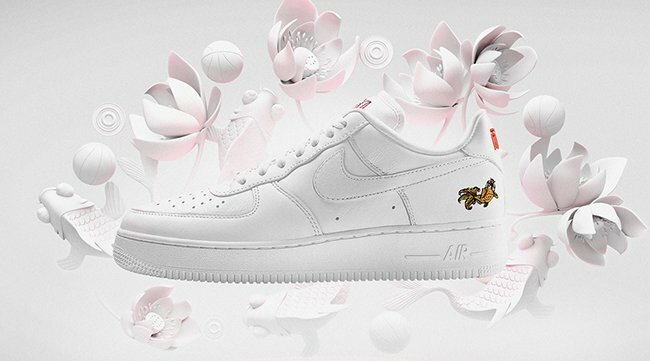 Update: The ‘Chinese New Year’ Nike Air Force 1 Low recently released at NikeStore.com, but sold-out fast. 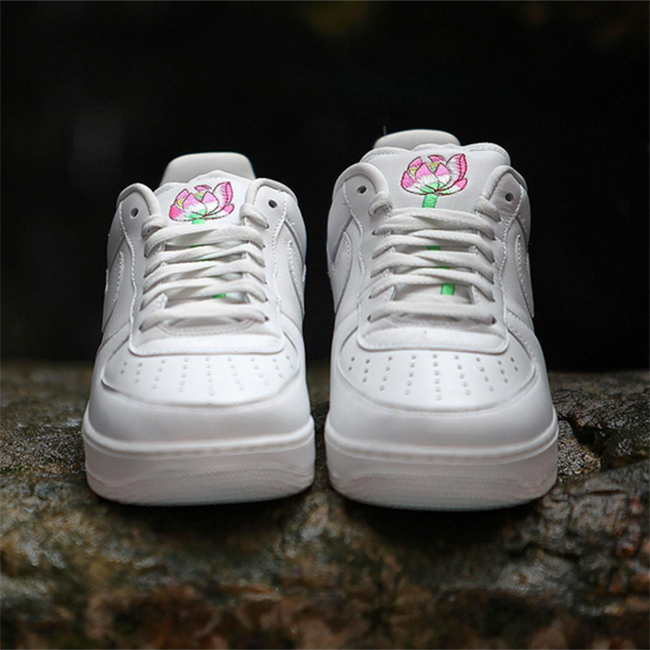 More stateside retailers are scheduled to debut this model in the next week or so, stay tuned. 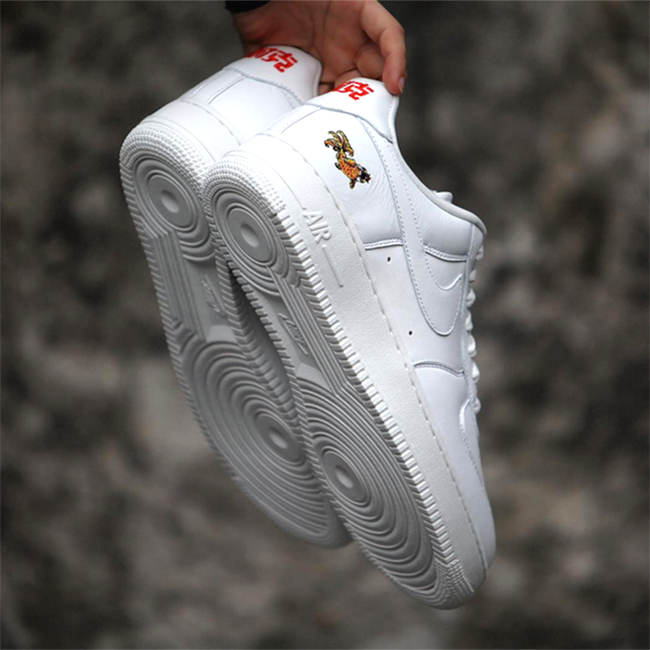 Update: We now have a detailed look at the ‘Chinese New Year’ Nike Air Force 1 Naike thanks to gc911. 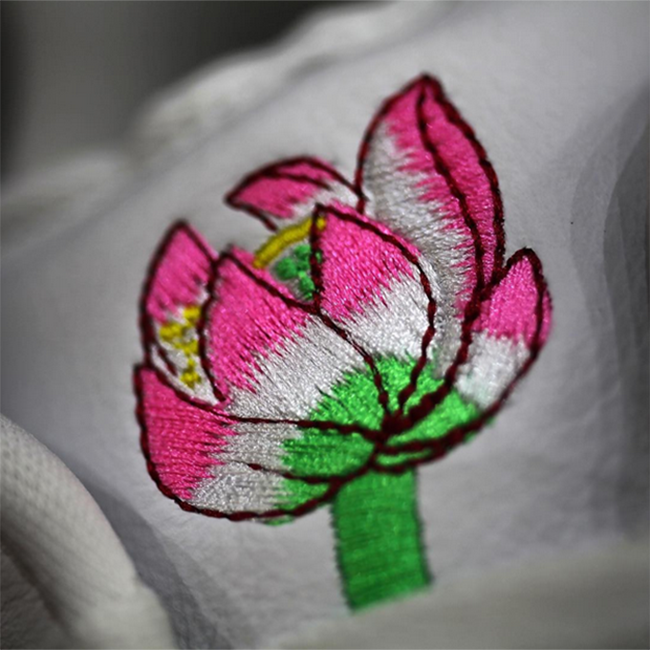 Release details have yet to be unveiled so stay tuned. 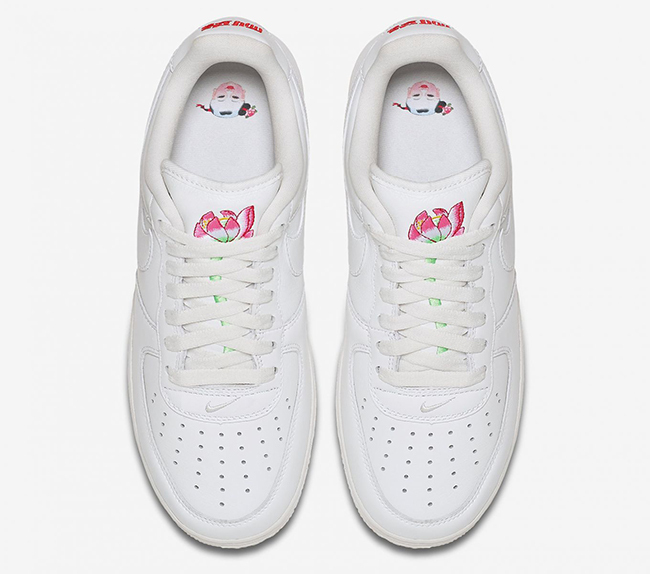 Previous articleIs the Nike Kobe 1 Set to Retro?